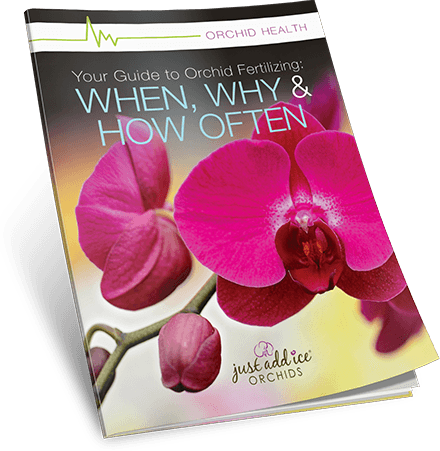 Fertilization is an important step to keeping your orchid strong and healthy through its reblooming cycle. This vital step in orchid care gives your orchid the nutrients it would normally receive in its native tropical environment. Because they don’t require year-round fertilization, it can be confusing to determine when and how to best supply your blooms with the energy they need to rebloom. Fill out the form to download your guide now.